Sneakbo is an acclaimed English rapper who has escalated from being a child who drops verses over bashment rhythms and dancehall into a a genuinely household name in the rap and grime world. Born in Brixton, London, this rapper has quickly shot up though the ranks from from acclaimed and popular YouTube star to being an endlessly touring singer who performs PAs of his greatest and latest hits including the likes of ‘Touch Ah Button’ and ‘The Wave’. Known as one of the key rappers to have capitalised on the short lived hype of OG Nicki, Sneakbo’s star as only continued to rise globally celebrated US rapper Drake even saying that the young South London talent has inspired tracks on his huge selling Take Care album. Already being championed by tastemakers across the board, Sneakbo’s single ‘Dr Who’ got off to a flying start. After a worldwide premiere on the 1Xtra show hosted by MistaJam, the single was soon named as Radio 1 tastemaker Zane Lowe’s ‘Hottest Record In The World’ and went on to get massive amounts of plays from fellow Radio 1 jock Sara Cox and 1Xtra’s Charlie Sloth and DJ Target, as well as Kiss’s Dixon Brothers and Capital Xtra’s Max. 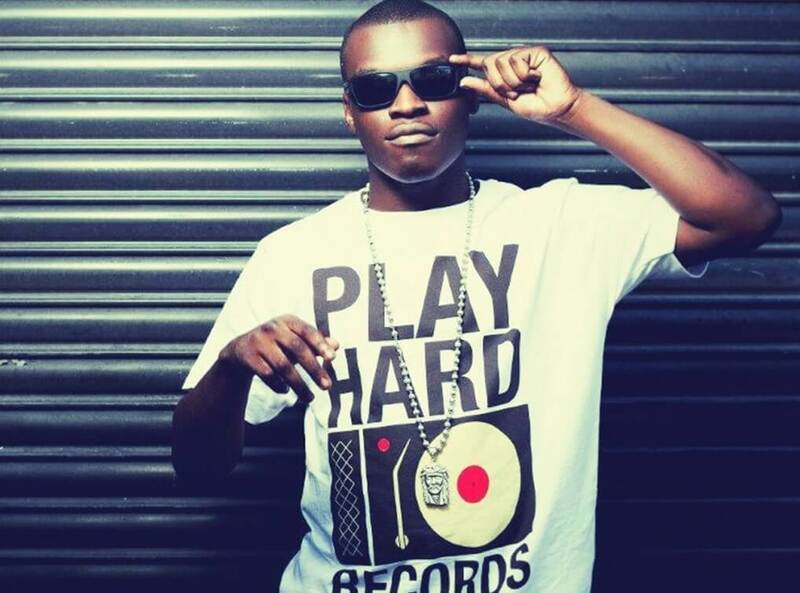 Far from a newcomer, Sneakbo has now had three Top 40 singles of his own and has notched up top performances at key festivals in the UK including Wireless. With support from the likes of rap superstar Drake citing him as his favourite UK rapper, Sneakbo is proving to be every bit the global star.